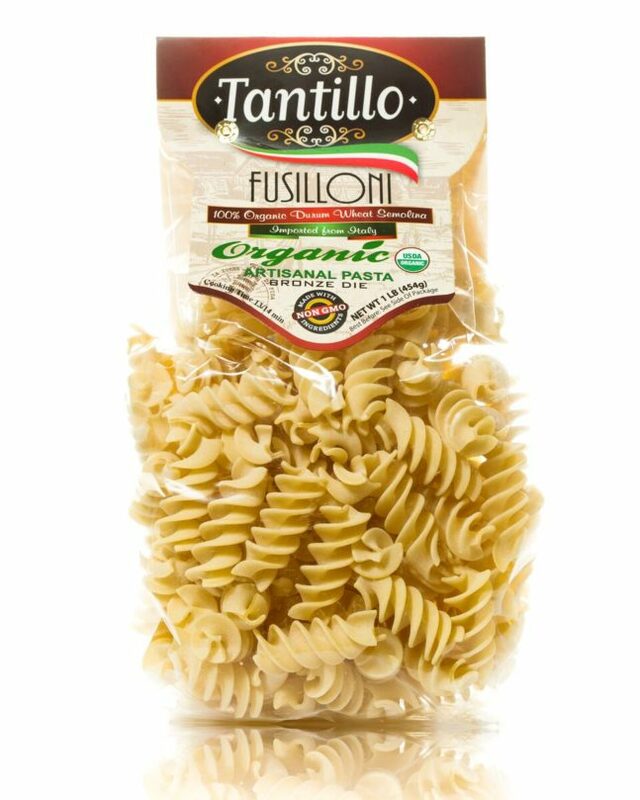 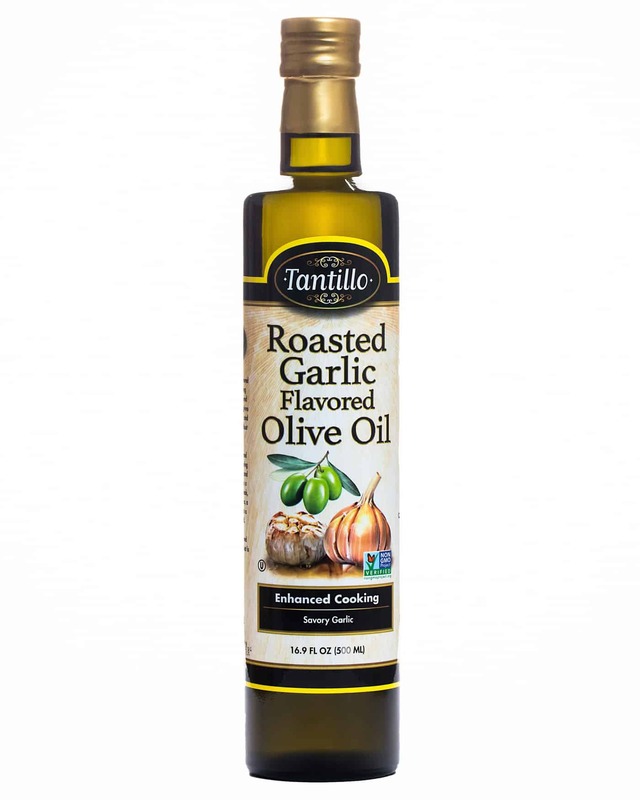 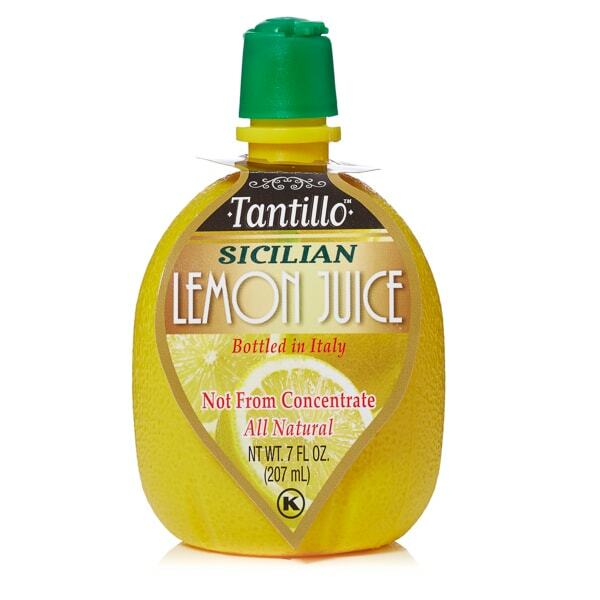 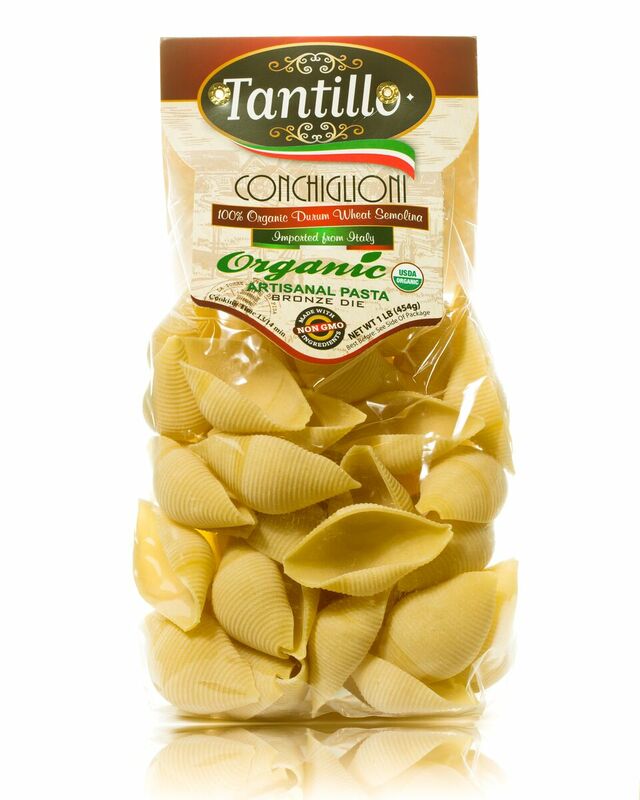 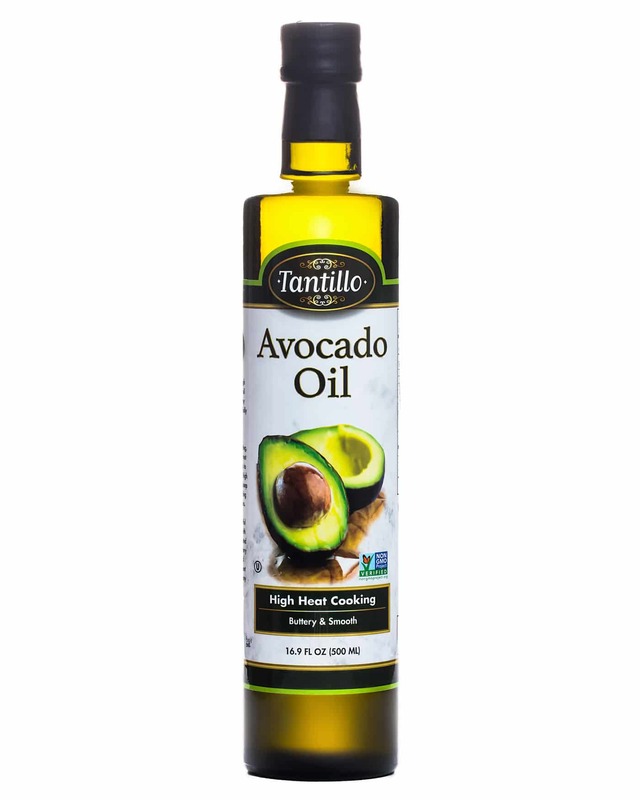 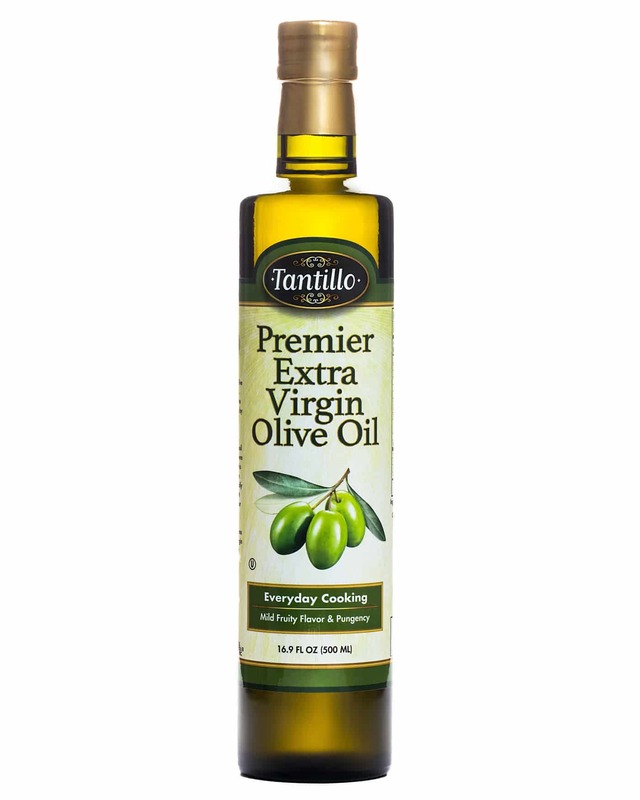 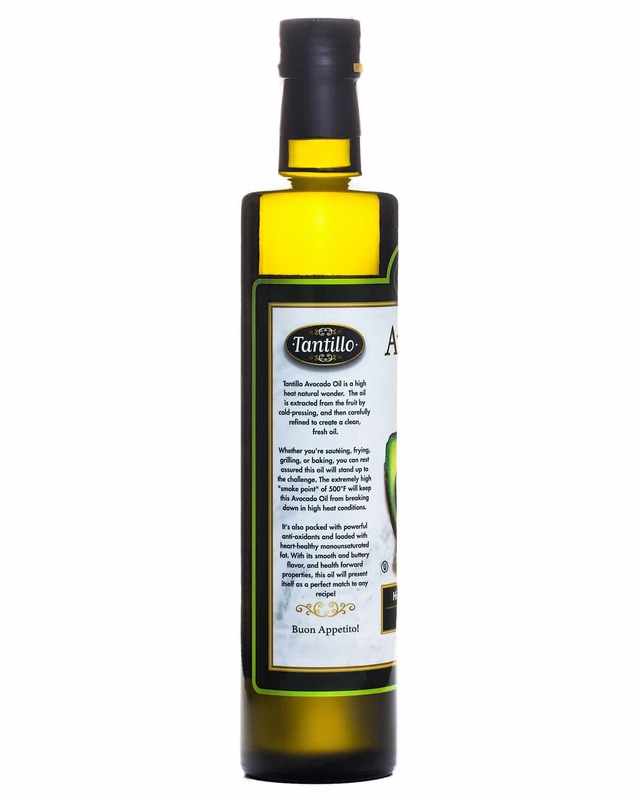 Tantillo Avocado Oil is a high heat natural wonder. 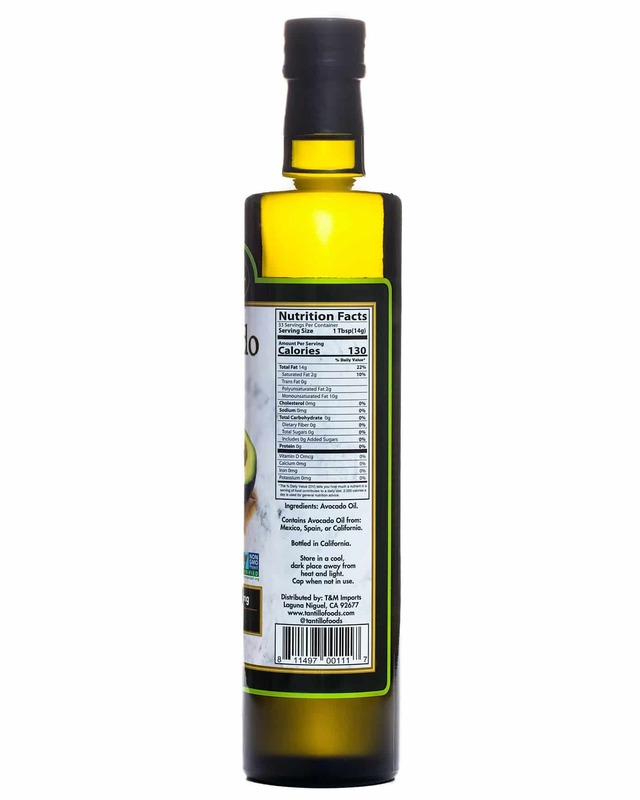 The oil is extracted from the fruit by cold pressing, and then carefully refined to create a clean, fresh oil. 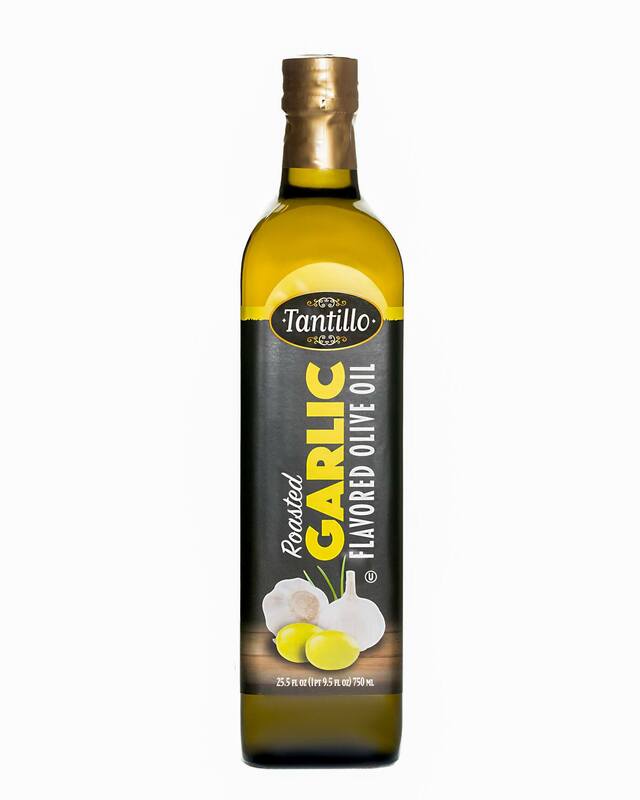 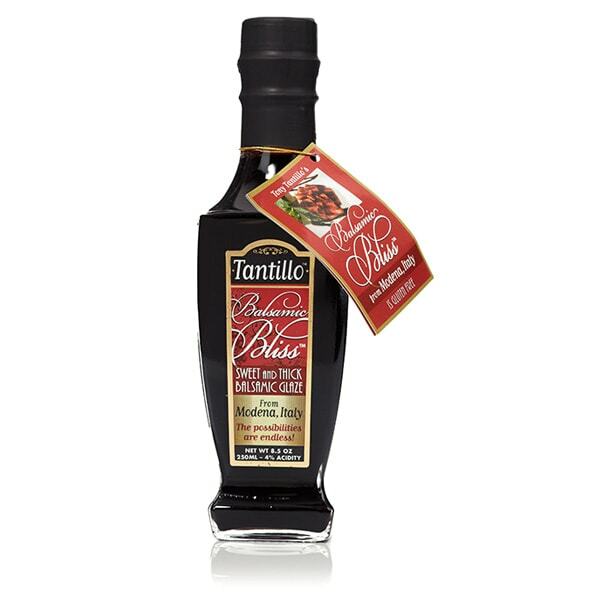 Whether your’e sautéing, frying, grilling or baking, you can rest assured this oil will stand up to the challenge. 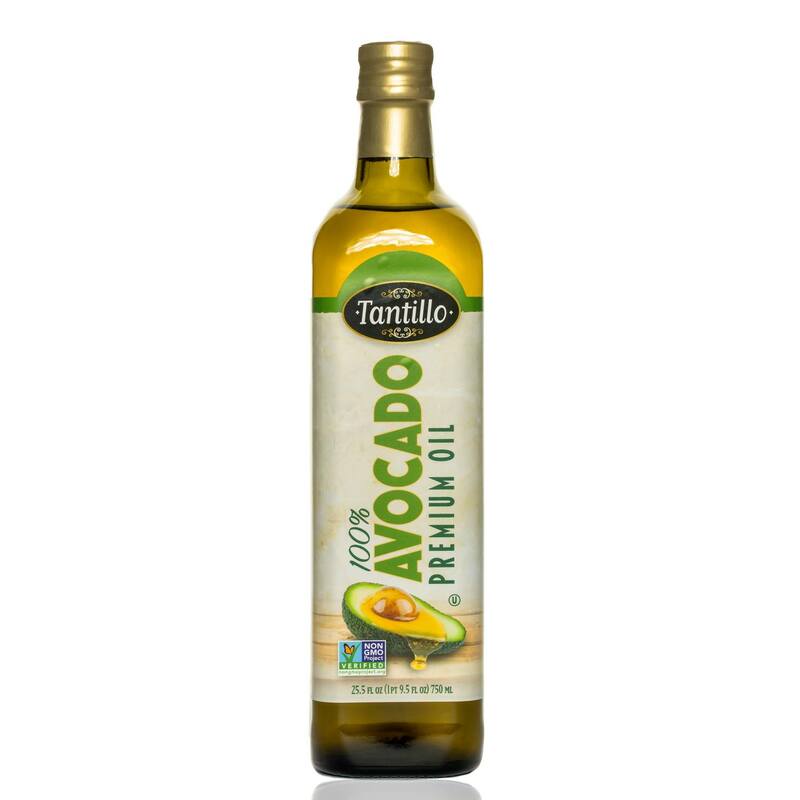 The extremely high heat “smoke point” of 500 degrees Fahrenheit will keep this Avocado Oil from breaking down in high heat conditions.